The science behind the vision. 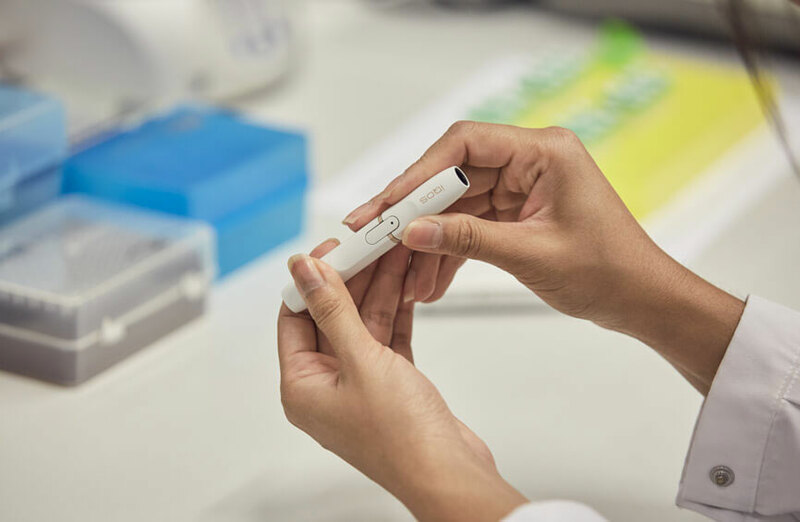 The result is IQOS: a technological innovation for tobacco that generates on average 90% lower levels of harmful chemicals compared to cigarettes smoke. [Based on the scientific evidence so far] Switching completely to IQOS is likely to present less risk to your health than continuing to smoke. 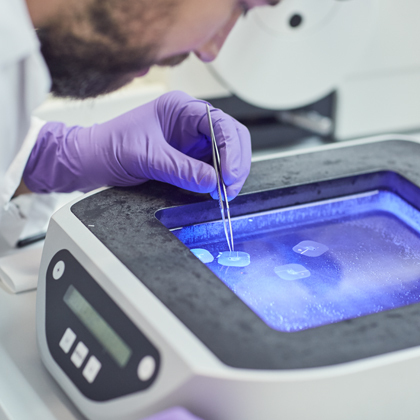 IQOS combines heat not burn technology with unparalleled precision. It starts with HEETS™- small heated tobacco units made from real tobacco. 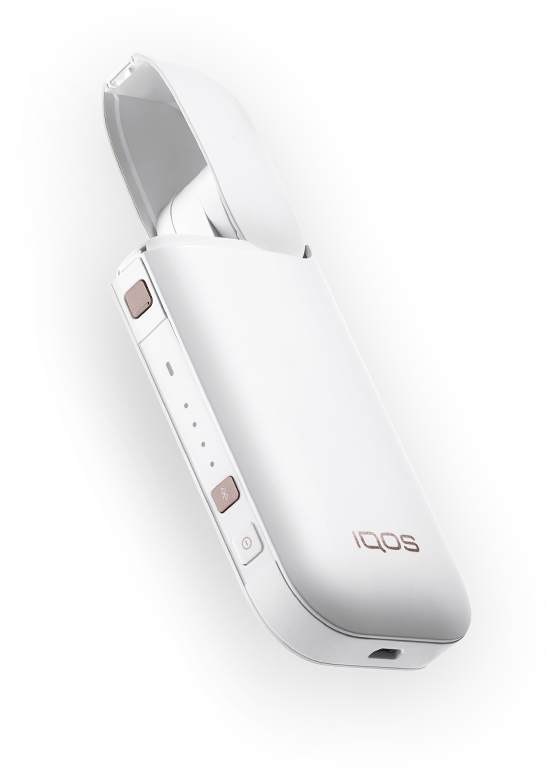 The experience is completed with a sleek IQOS holder that heats the tobacco and delivers the real tobacco flavor you enjoy. Once the heated tobacco unit is finished, it can be removed from the holder. 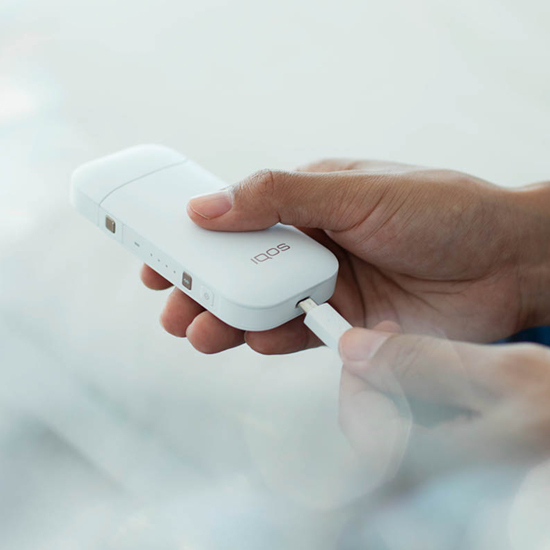 The IQOS holder can be inserted back into the charger. IQOS is changing the lives of millions. More than 5.6 millions adult smokers have already made the switch to IQOS. Hear their stories. Discover PMI’s journey to a smoke-free world.